Red Romaine Lettuce is a beautiful and tasty heirloom romaine that has been grown in the United States since the nation's founding. 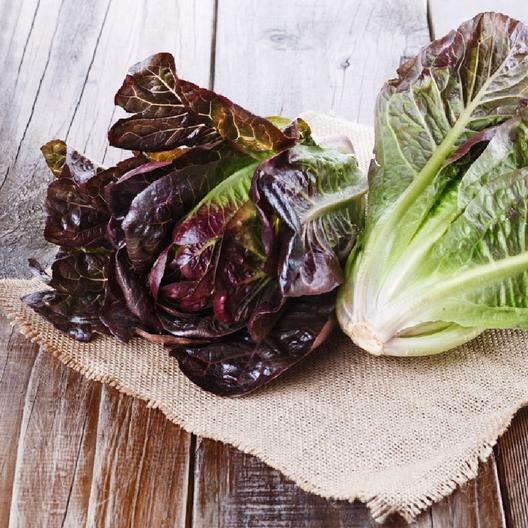 Red Romaine has a deliciously crunchy texture, and is perfect for use in Caesar salads. A very versatile lettuce that can be grown throughout the growing season.